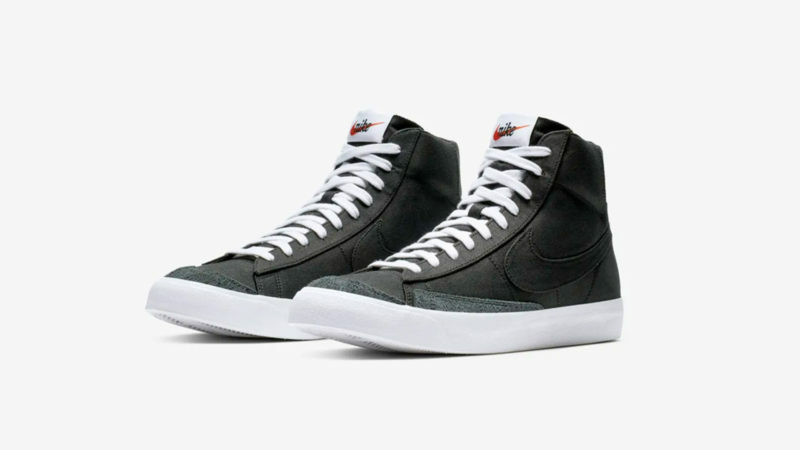 The first basketball shoe that Nike ever produced, the Blazer made its debut in 1973 on the feet of legendary shooting guard George “The Iceman” Gervin. 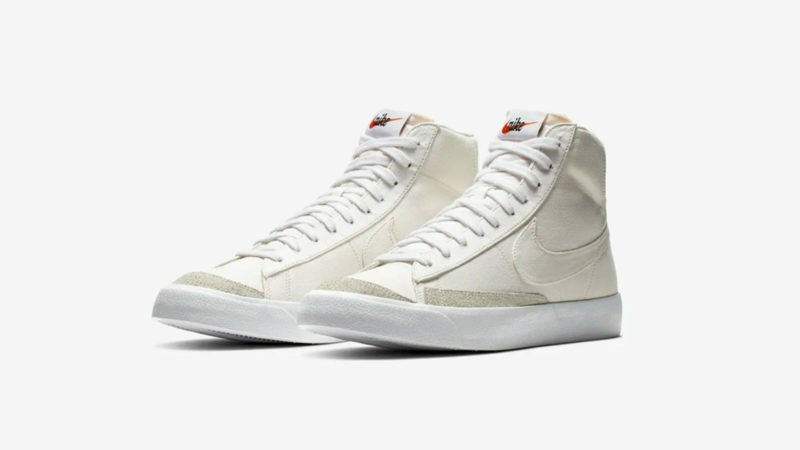 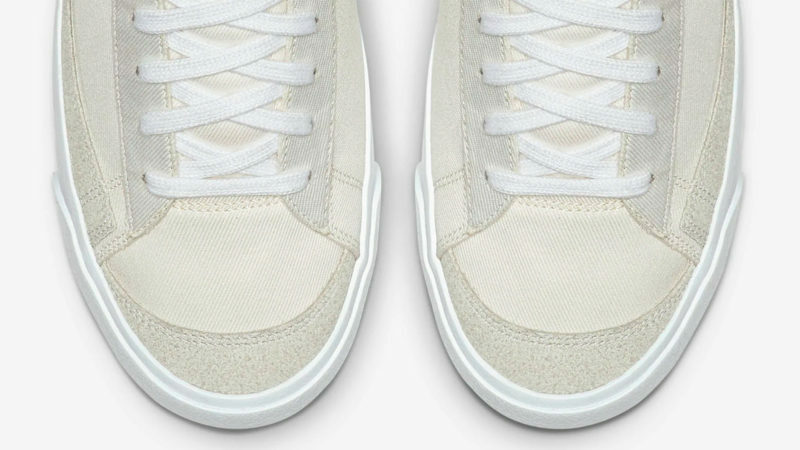 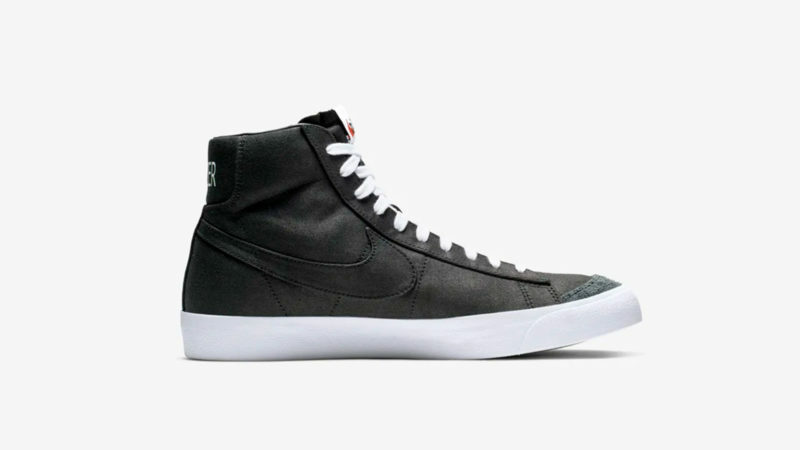 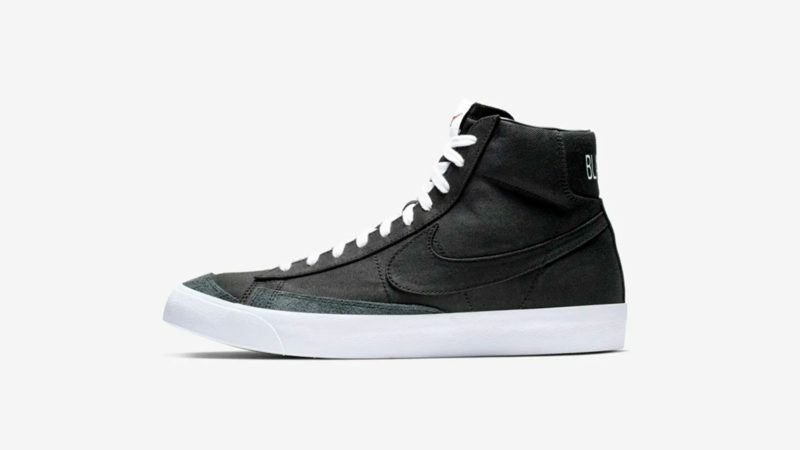 Over the years, Nike has stopped considering the Blazer a true basketball sneaker, deemphasizing its athletic properties and marketing it for casual daily wear as part of its sub-brand Nike Skateboarding. 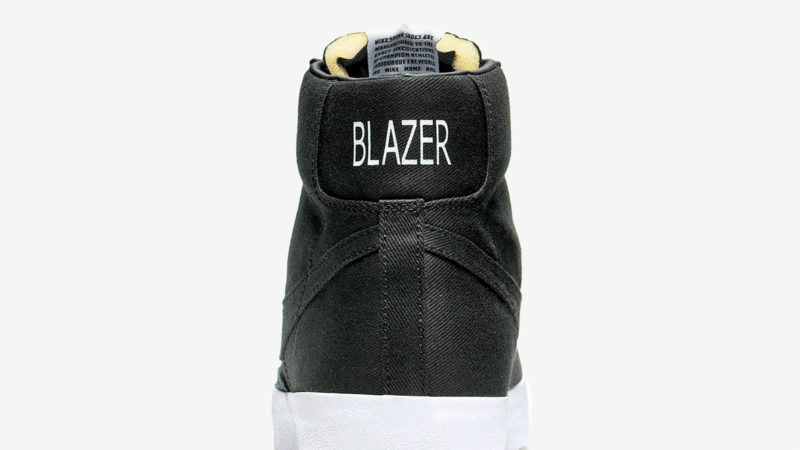 While you probably won’t want to wear the Nike Blazer Mid ‘77 Canvas Collection in a serious, high-stakes game, these shoes harken back to an era in which the Blazer reigned supreme on the basketball court. 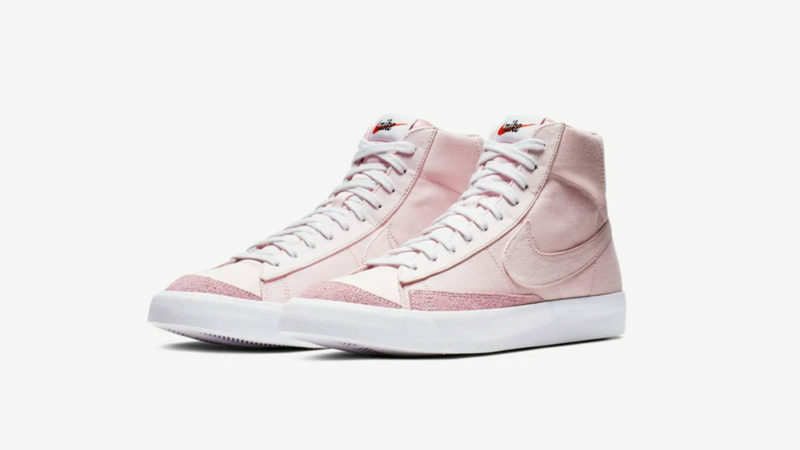 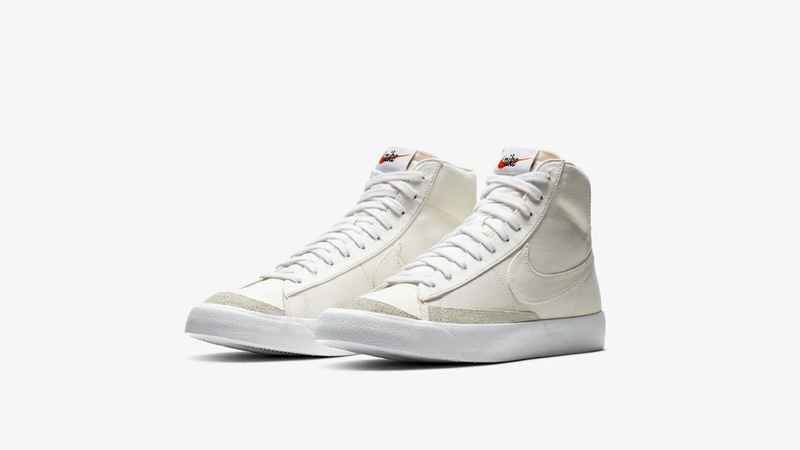 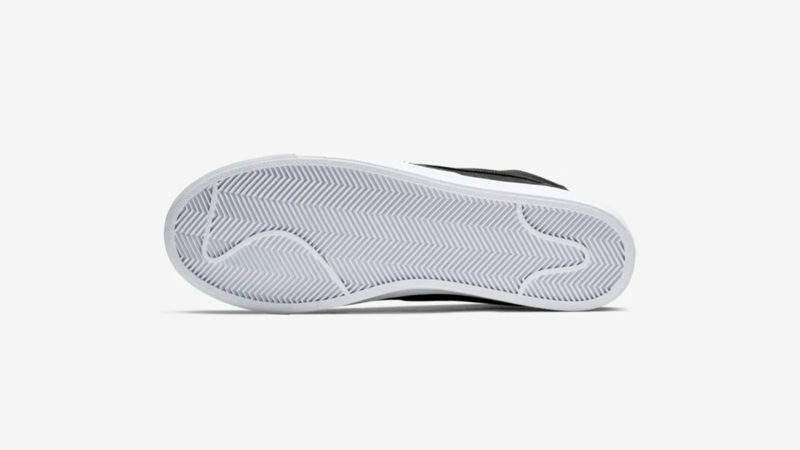 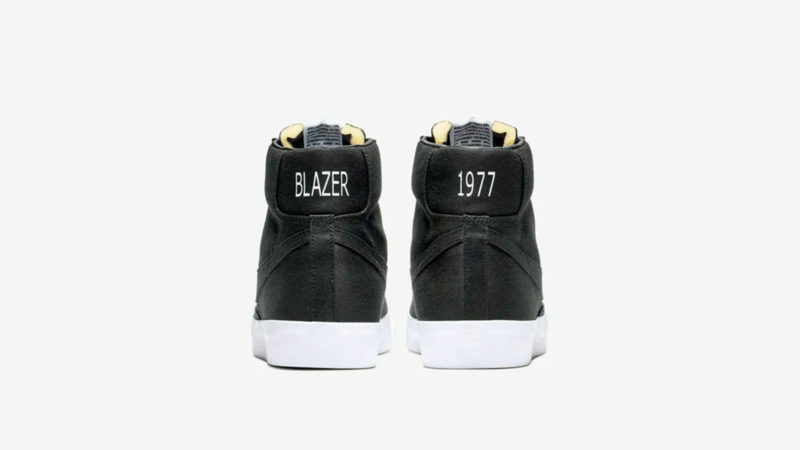 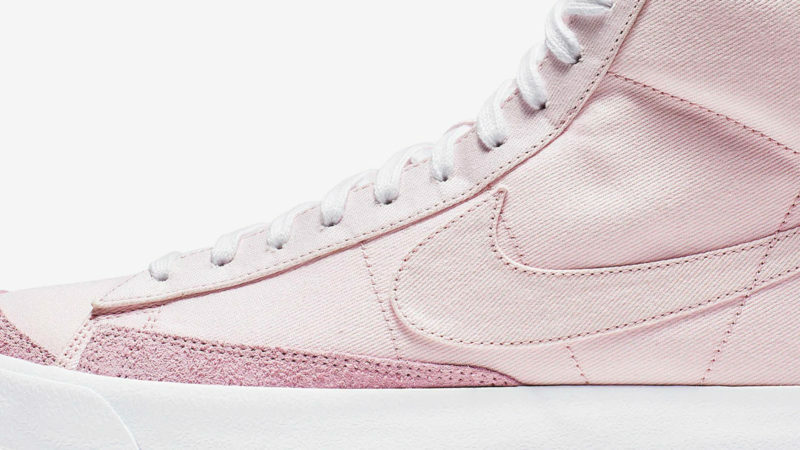 Offering a decidedly classy take on the iconic Blazer silhouette from 1977, this shoe stands apart from the current Nike lineup with its extremely clean lines and striking yet understated colorways. 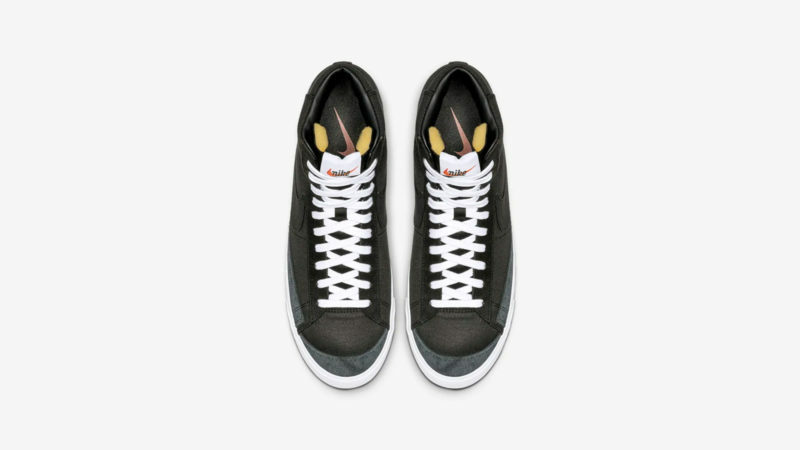 Choose between three canvas-upper models with plush suede accents: the classic Black, the off-white Sail, and the rosy Pink Foam.